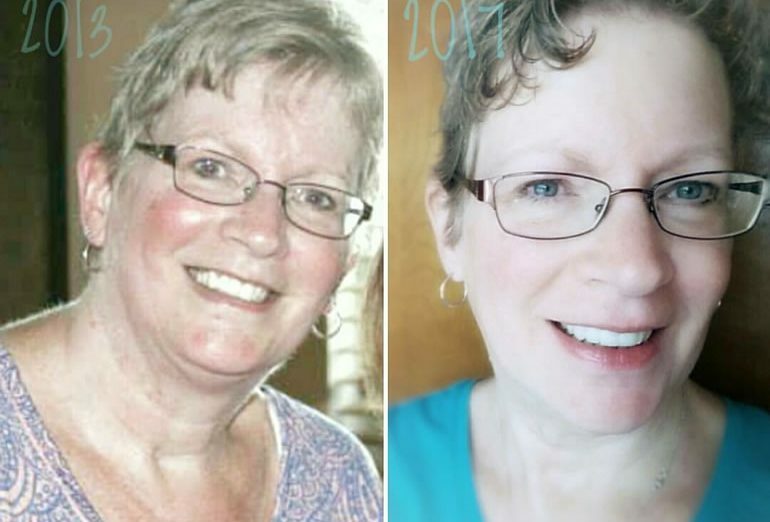 Success story: Jo got rid of psoriasis and IBS | Success story: Jo got rid of psoriasis and IBS – oh, that's tasty! Today, I’m sharing another story from one of my Instagram friends: Jo Romero from the UK. We’ve never met in real life, but I loved her story when she shared it on IG, so I asked to share it with you. 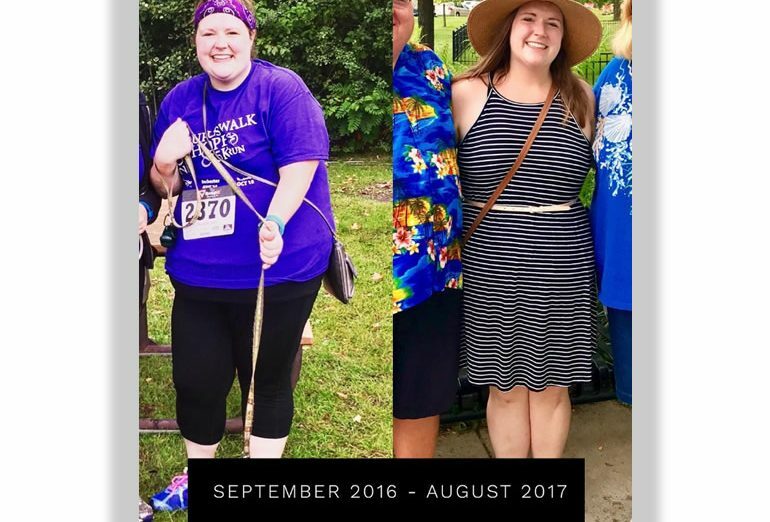 I love that her story includes healing from so many things, and that she continues to listen to her body and tweak her diet as needed. And of course, that she’s discovered how great it feels when you eat real food! 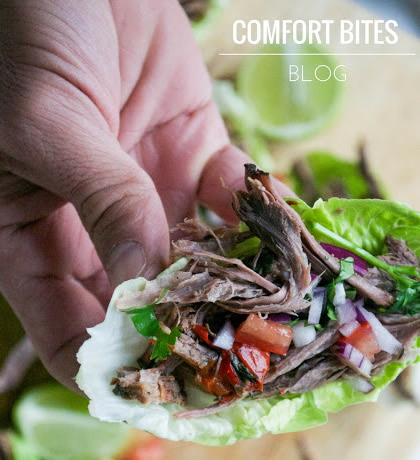 My blog started out as a way to celebrate all kinds of comfort foods, but in 2013 I discovered a whole new way of eating. I cut out refined sugars and heavy refined starches for three years. Eating a modified version of the Paleo diet (which has less to do with cavemen than the press would have you believe) helped me heal and reverse the psoriasis and IBS I’d suffered with for 25 years. Eating well helped me regain my health. Before, I had psoriasis all over my scalp, behind my ears, on my nose, elbows, knees and stomach. Now, my psoriasis is mostly clear except for one patch on my scalp, I have none of my old digestive trouble and I’ve lost a ton of weight. I feel healthier now and I eat a little bit more relaxed. I eat some grains, but I’ve learned that I don’t tolerate beans, lentils, or dairy. 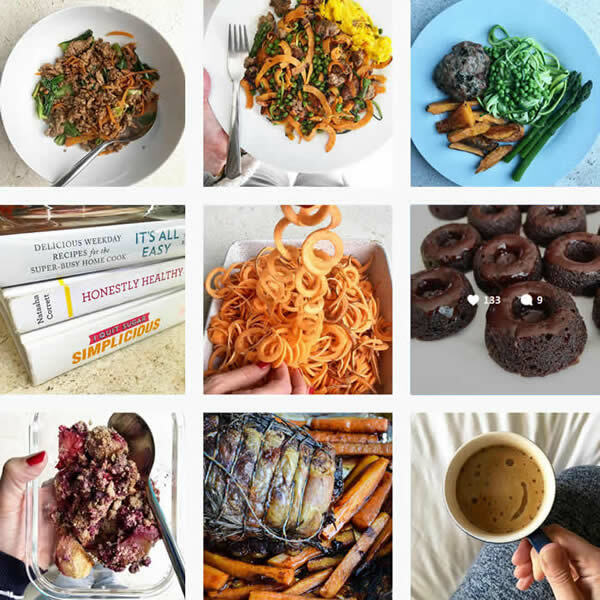 I realised a month or so ago that full Paleo was a step too far for me and my body, and so I’ve scaled it back to AIP [autoimmune protocol] to try and tackle the last of the psoriasis. Getting plenty of sleep, exercise, daylight and eating better helped me clear it to 95%, but with one more push I think I can handle the rest! Thanks for sharing your story, Jo. I hope it helps others!